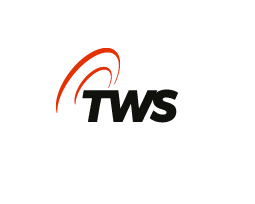 TWS designs and implements high value LAN and WAN networks connecting business and customers to the internet. Case Roll out of superior and high quality wireless networks for business customers. Result Today business customers of TWS, such as Inter IKEA systems, Deventer City WIFi and Beweging 3.0 care homes offer branded guest access via our Gatekeeper portal. Providing them with valuable insight and interaction with their customers.